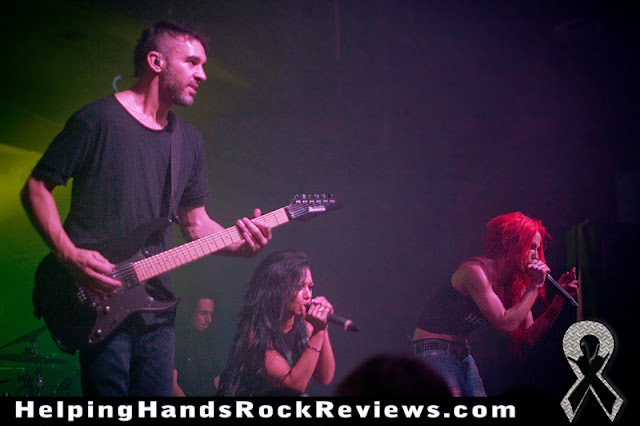 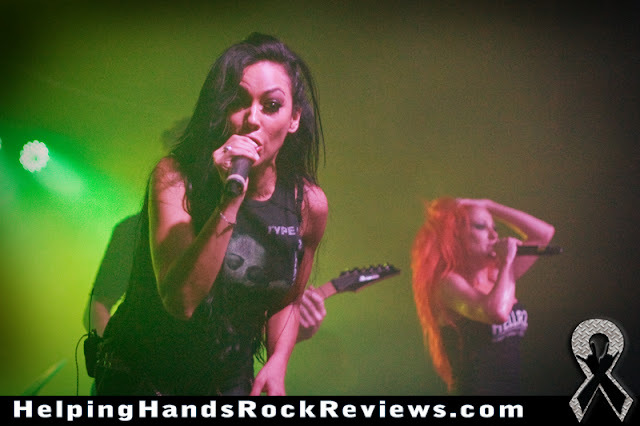 Butcher Babies seem to perform in Pittsburgh every two to three months. 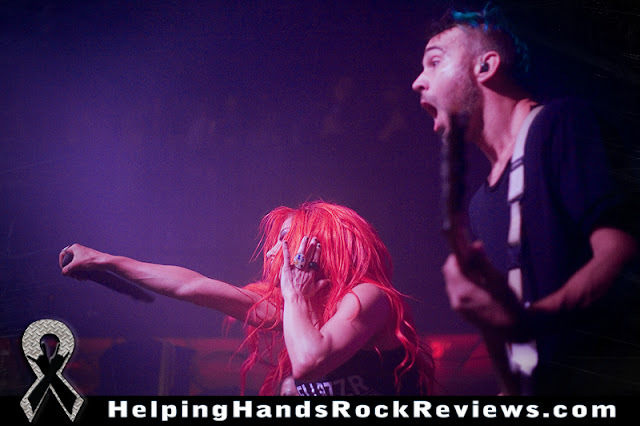 They referred to Pittsburgh as their "second home." 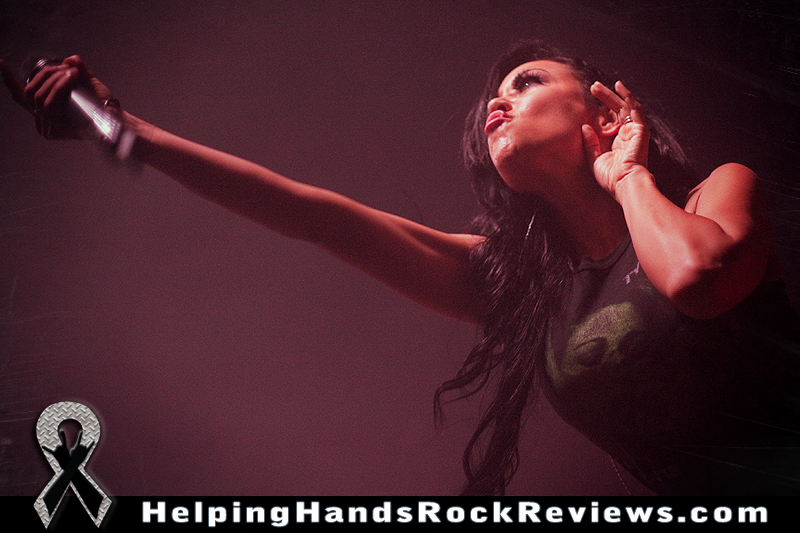 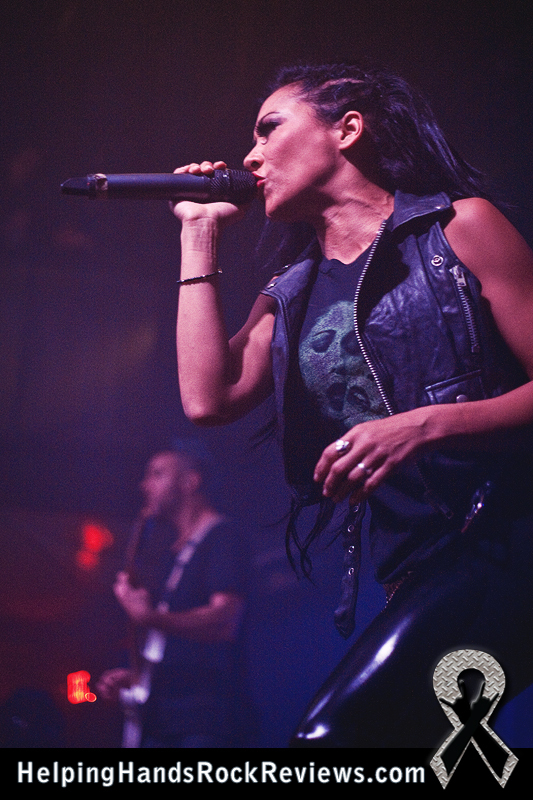 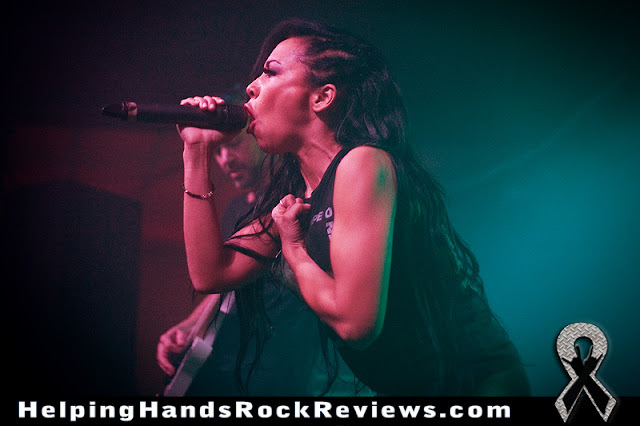 Carla Harvey's cool Type O Negative shirt didn't go unnoticed! It's hard to do the Butcher Babies' performance justice with still photos because they move with superhuman speed. The shutter speed on this photo was 1/125 of a second and it was still too slow to freeze Heidi Shepherd's headbanging hair! 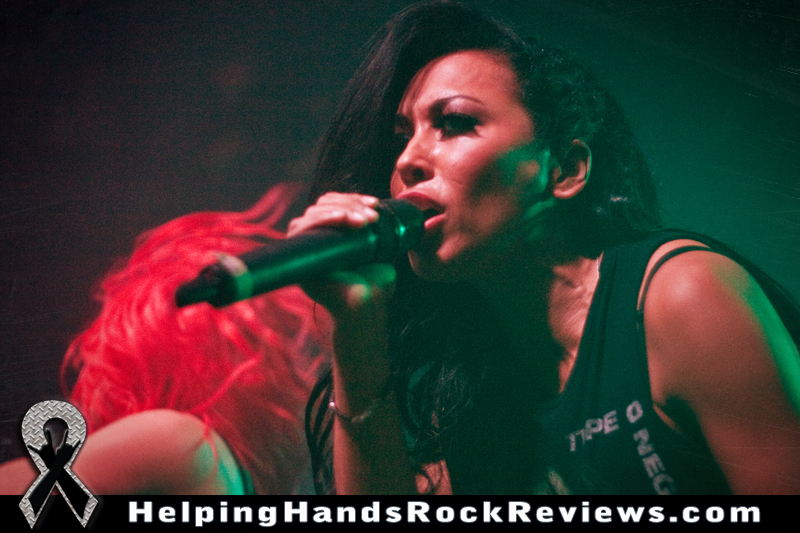 # of Facebook page "Likes" for Butcher Babies at the time of this writing: 238,238. 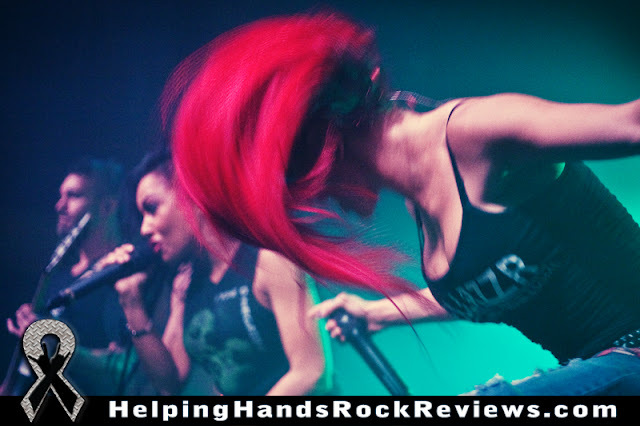 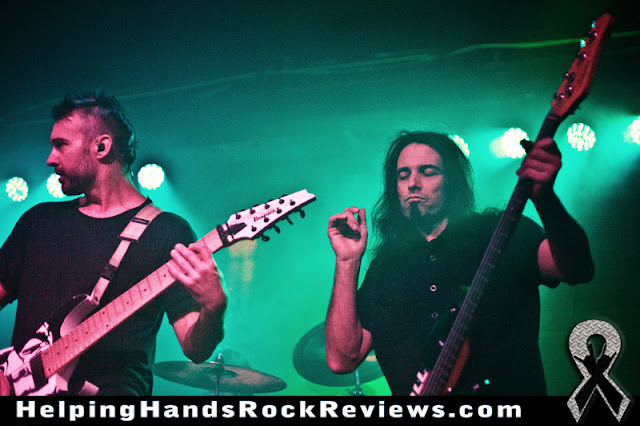 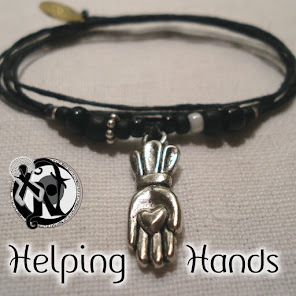 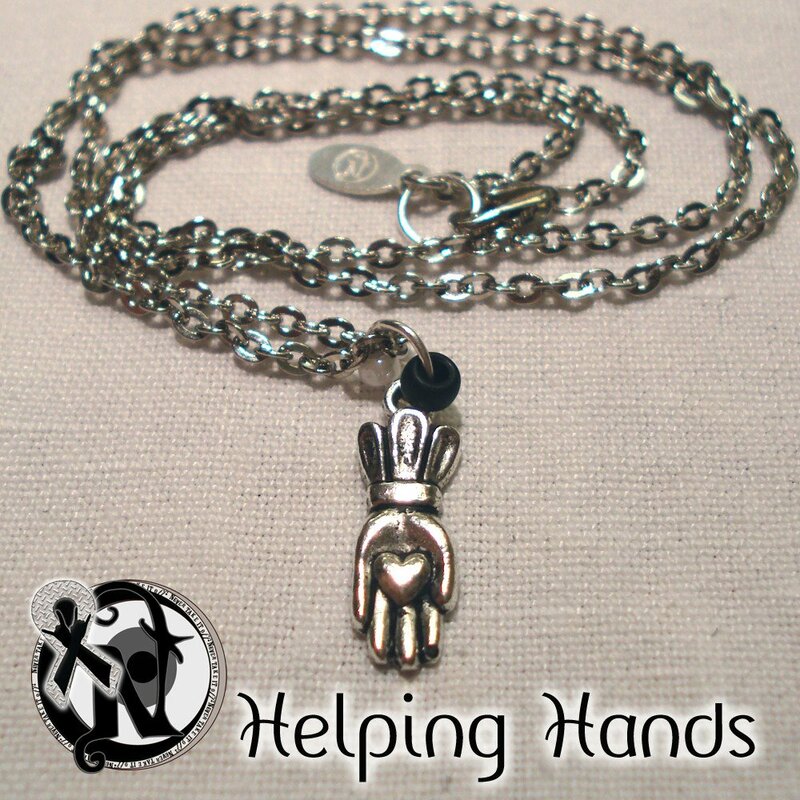 Helping Hands Rock Reviews prides itself on discovering great artists just before they break. 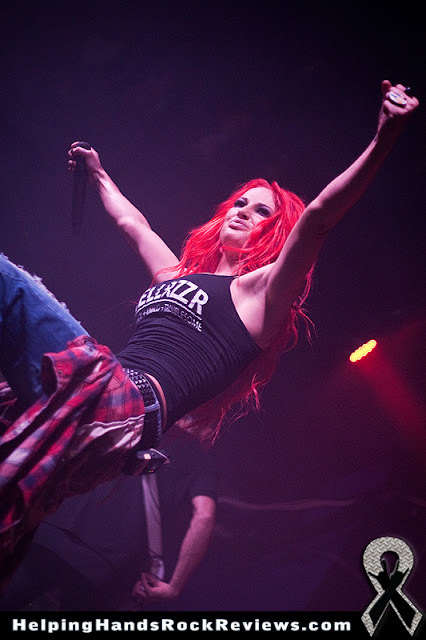 We record the number of Facebook Likes to watch our favorite artists grow and to track how far we are ahead of the curve.